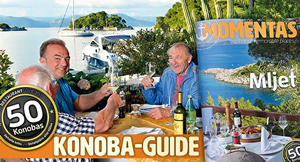 The Mljet Tourist Board traditionally organises an Easter Events. Program includes Egg painting and palm weaving workshop, Flower Fair, Easter breakfast & egg game. Eco Art Festival Workshops postponed. We are very sorry to have to announce that the workshop of July 29 (Sobra) & 01 August (Polače) will be postponed to a yet to be determined date. Kinookus Food Film Festival that was planned for 17.07.in Pomena - postponed due to illness. 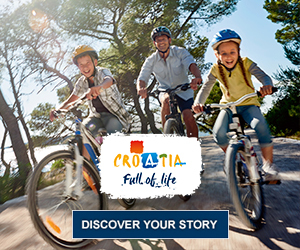 The traditional Workshop of Gathering Wild Edible Plants, including education,harvesting and preparation under the expert guidance of Mrs. Sani Sardelić from Korčula. 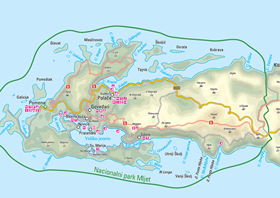 New tourist and trekking map of ‪#‎Mljet‬ island published . The new map is already being distributed and is available from the tourist information points. 24.05.2014. #Mljet #Trekking Come to the #best #trekking #adventure in #Croatia and#explore the #heart of #Mljet #National #park.